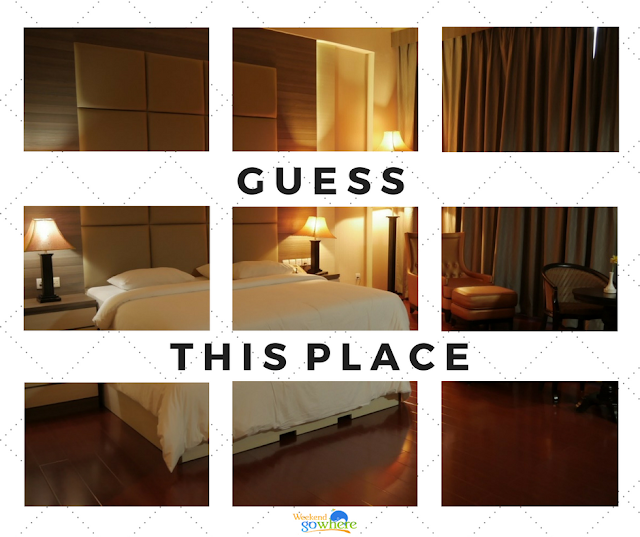 Home Batam Golden View Hotel Winner Giveaway Winner Announcement: Win a 1-night stay with a seafood feast in Batam! Giveaway Winner Announcement: Win a 1-night stay with a seafood feast in Batam! We will contact you personally via Facebook personal message for redemption details. Thank you for your support everyone!